You might be spending dozens of hours weekly on Facebook or Twitter, but it is Ello that's the new cool kid around the block. Ello is a new social network that intends to go up against the big guns, and it isn't backing down. The slogan "Simple, beautiful & ad-free" says it all. And the network intends to knock out the competition by striking at where it hurts the most. The so-called anti-Facebook social network makes a compelling case when it pitches its main selling point - no advertisements! One of the biggest problem users have with Facebook today is the in-your-face advertisement that continues to creep closer and closer into your areas of interest. As a Facebook user, there's not much you can do. But Paul Budnitz went ahead and did something about that. 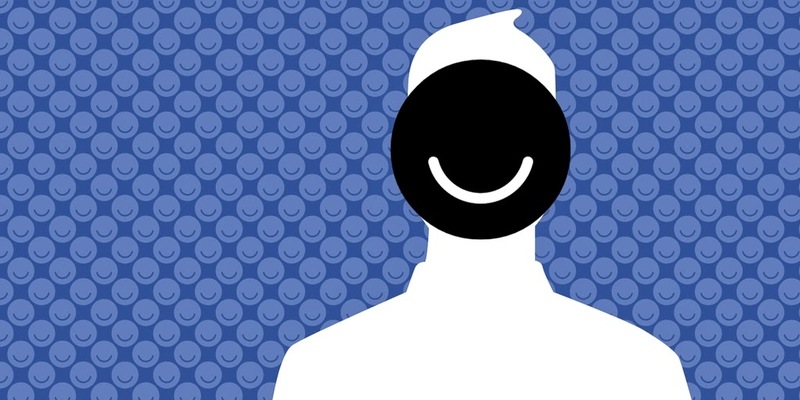 Meet Ello, the anti-Facebook social network that he came up with. It's not so much of a new concept, but a dead-serious manifesto that is rallying cries from all over the web. When you sign up (or rather get in line at this stage), you don't agree to an endlessly long and painfully technical TOS. Instead, you agree to the manifesto which is like nothing we've seen before. Well, since you put it that way Budnitz, let's just see what you have to offer! Right now, the network is invite-based only. 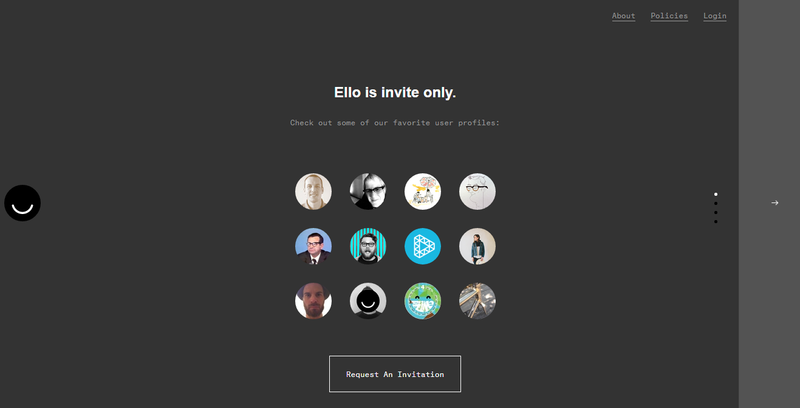 You can get in line and ask for an invite on the homepage, but we reckon it will be some time before Ello goes public. A staggering 35,000 people are asking for invites every hour, which is quite an impressive figure already. It is the freedom that attracts people, not the features. So could Ello do what Google Plus couldn't? This couldn't have had come at a worse time for Facebook which is already being bashed by users and critics alike because for forcing them to download a second app in order to be able to message their friends. Additionally, the apps request broad access permissions that are questionable at best and suspicious at the least. And we still haven't forgotten the behavioral experiments Facebook has been performing on it users. Although nowhere close to unseating Facebook, the new network does offer promise, and could be something that could force the networking giant to rethink some of its strategies. And God knows we need more of those. Otherwise, who knows what Facebook might make its users do next? One of the best article on MBT. Super Like. Good one Qasim!